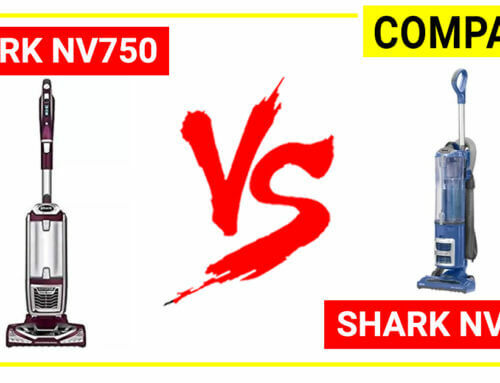 Both Shark and Dyson are strong brand names in vacuum industry. 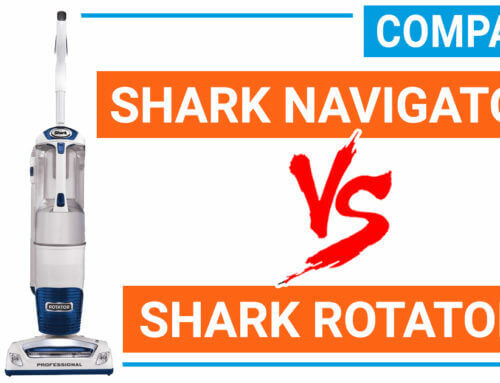 It is very hard to decide between Shark or Dyson when choosing a new vacuum. 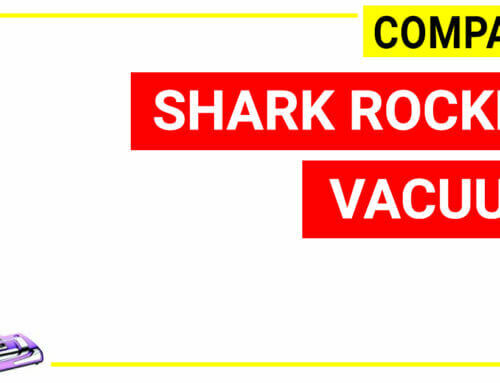 While Dyson vac is super powerful, lighter, expensive, Shark vacuum is more affordable, full features and constantly improved every year. 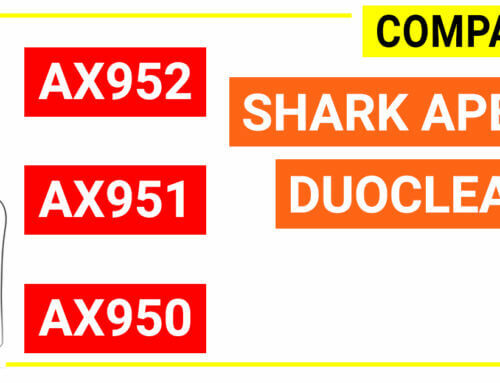 Shark Ionflex Duoclean cordless vacuum series is Shark most recent cordless stick vacuum which is quite similar to Dyson cordless V8 stick vacuum in design and performance. 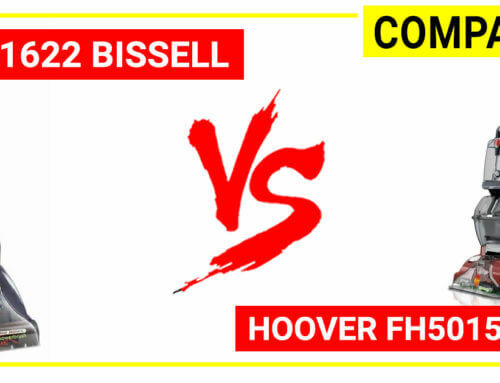 Dyson V8 HEPA cordless vacuum to see the pros and cons between them. 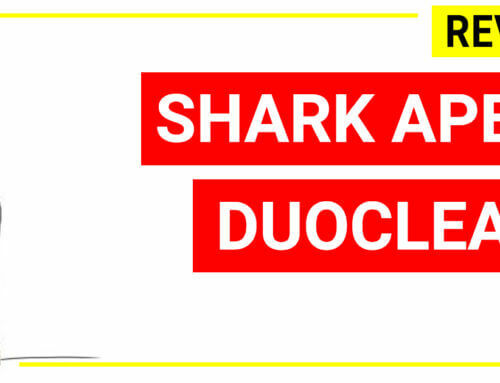 Shark Ion Duoclean 2x model IF251 uses 2 Li-ion battery and a motor of 10 amps rating to give powerful suction comparable to a full-size upright vacuum cleaner. 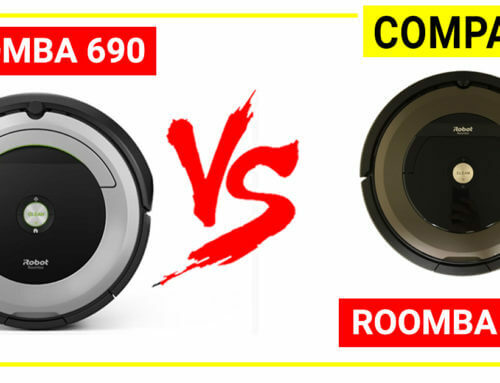 Dyson V8 HEPA use a single Ion lithium battery with a strongest motor compared to all Dyson cordless model. 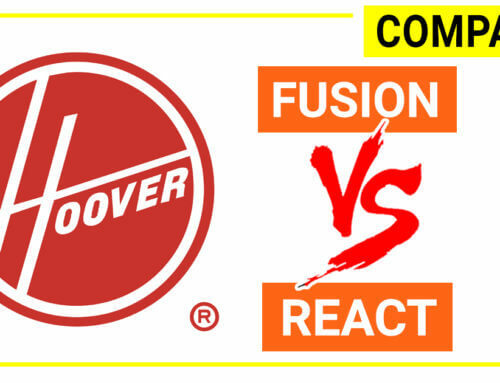 Measured in reality by a lot of testers, DysonV8 HEPA gives a generous suction power more than 115 air watts (which is much more than what a cordless vacuum stick should have). 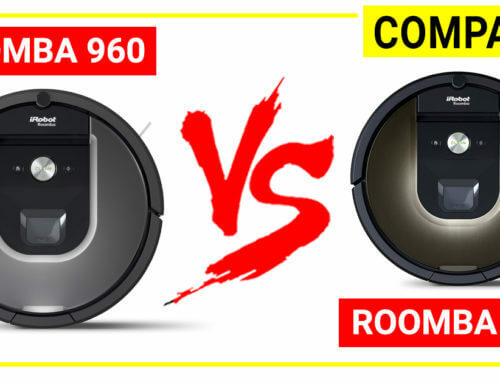 Although there is no direct method to compare these figures, Shark claimed that the Shark Ion Duoclean 2X model gives more suction power than Dyson V8 on their website when using 2 models in extended mode when they test by ASTM F558 standard and measured at the hand vacuum. 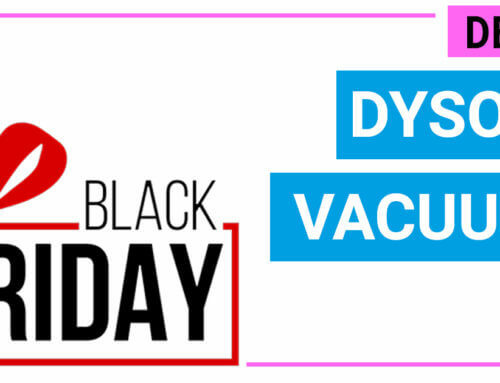 On the other hands, when using max suction mode, Dyson V8 is the strongest cordless vacuum on the market so far (2017). 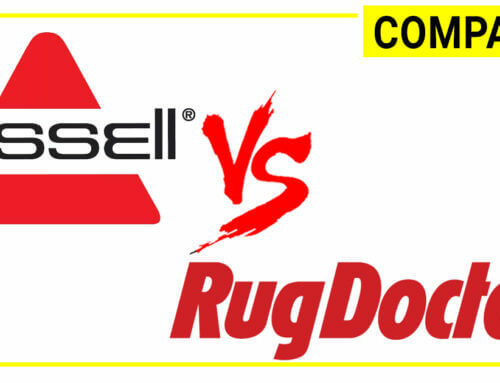 Noise level is one of the biggest concern when using a cordless stick vacuum cleaner. 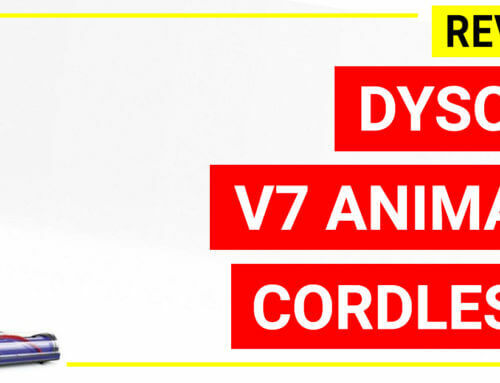 Measured by a lot of testers, Dyson V8 produces the quietest sound when running. 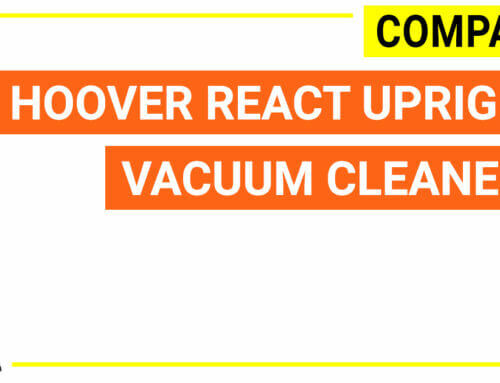 Specifically, when running in normal mode, Dyson V8 is very quiet (only about 67 dB) and when using in max mode, it is about 76 dB. 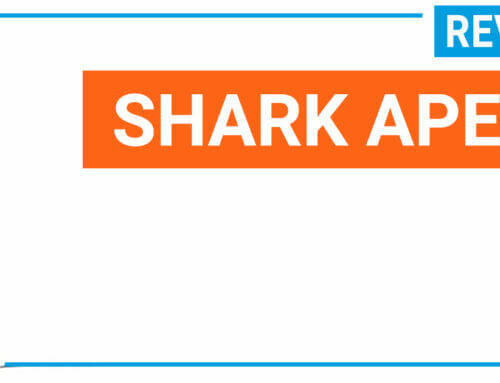 Shark Ionflex 2X produces a higher noise which is about 100 dB. 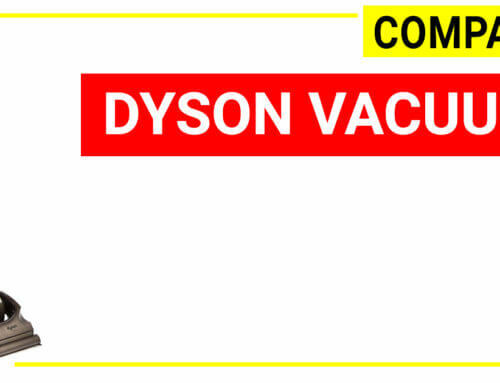 Shark Ionflex 2X has a 0.38 dry quarts dust bin, Dyson V8 has a dust cup of 0.138 Gallon (which is about 0.55 dry quarts). 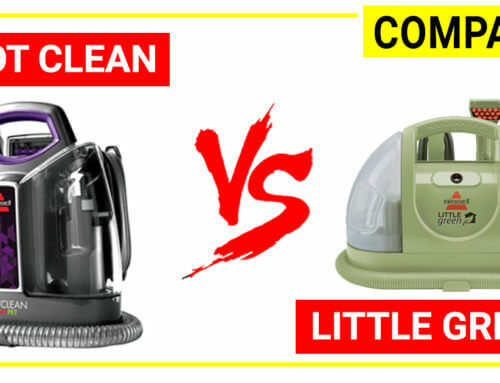 Dyson V8 dust cup size is bigger than Shark Ionflex 2X. 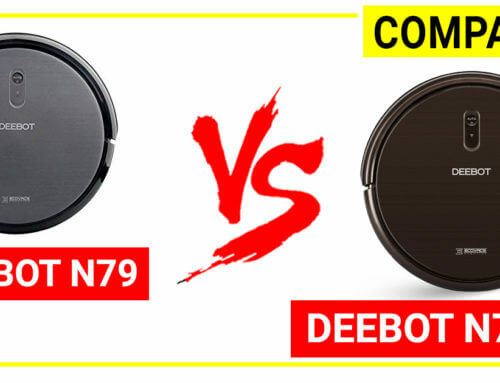 Besides, Dyson V8 dust bin has an auto-released ejector allow you to remove the dust and dirt without any mess which is very ergonomic. 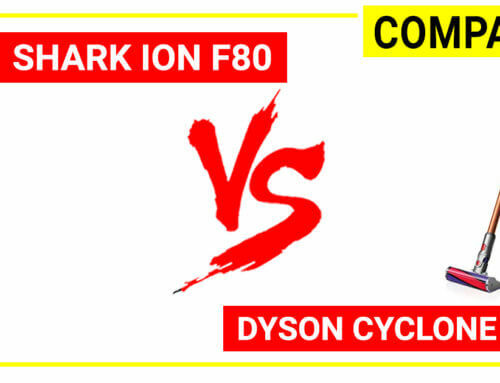 Dyson V8 is about 5.6 lbs and Shark Ionflex 2X is 8.7 lbs therefore some folks might feel Shark Ionflex is a bit heavy if they have used Dyson model before. 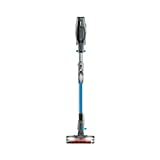 However, if it is the first time you try a cordless stick vacuum Shark Ionflex 2X is still very lightweight and maneuverable. 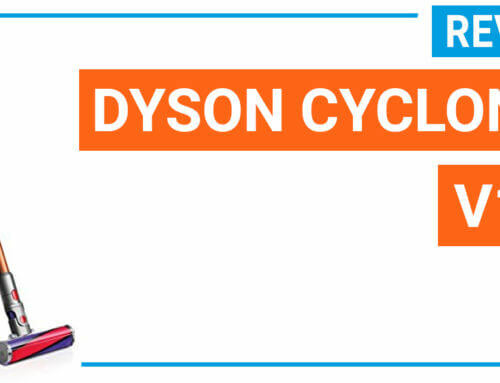 This model is Dyson most advanced cordless stick which has strongest suction power, quietest when running, longest battery running time (40 minutes), HEPA filtration to capture allergen. 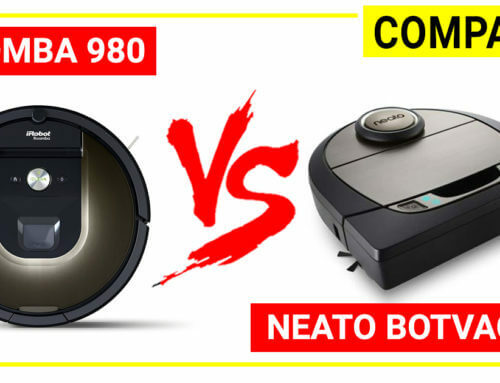 It has a motorized tool for you to remove pet hair and highly soiled area, along with a crevice tool and a combination tool for dedicate cleaning tasks. Moreover it has a soft-roller head for picking up the hard and big particles. 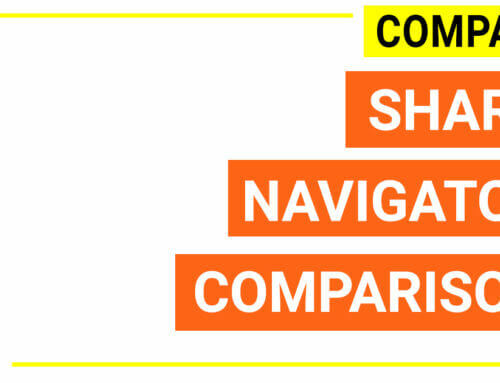 The model is very lightweight and easy to control. 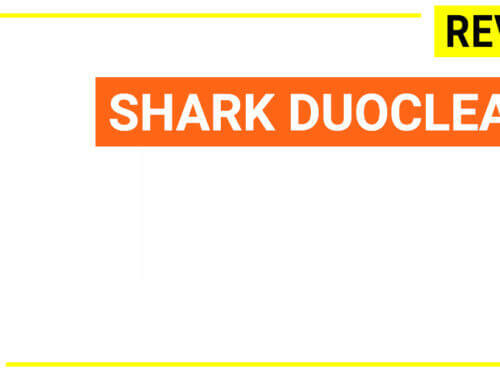 Shark Ionflex 2X has its advantages when using 2 removable batteries for extended use time (Dyson battery is not removable). 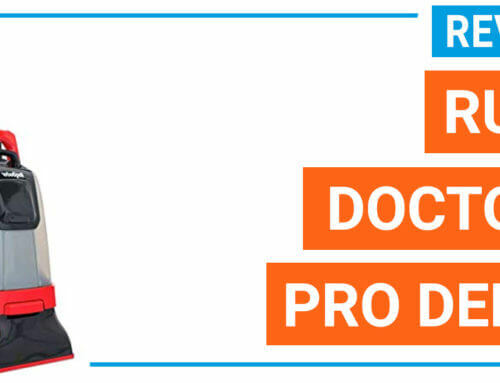 The specialties of this cordless stick are all about the brush head design (combination of bristle and soft roller for maximal dust and pet hair pick up efficiency), flexible stick that can bend 180 degree for cleaning under furniture and storage, freestanding on the floor (Dyson V8 has a docking station). 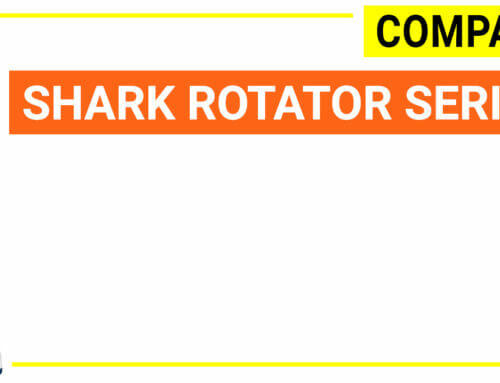 Shark Ionflex 2X is cheaper than Dyson V8 HEPA. 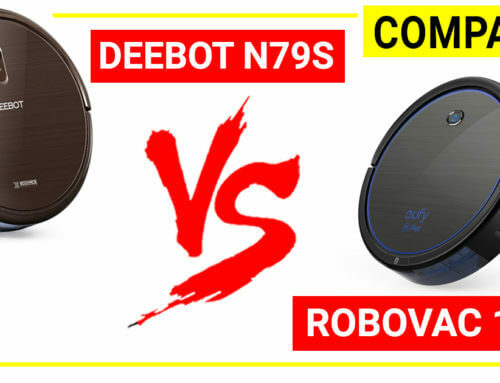 You can check for the best price and possible discount of Shark Ionflex 2X and Dyson V8 HEPA below. 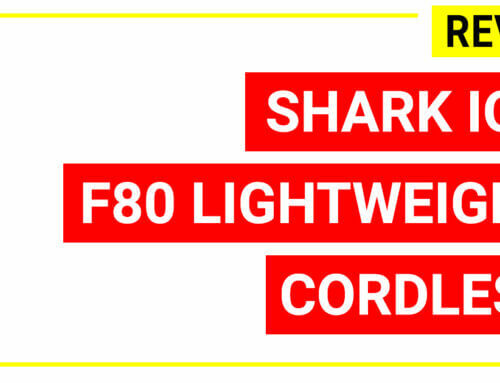 Shark Ionflex 2X can be an alternative to Dyson V8 if you are looking for the best cordless stick in 2018 at cheaper price. 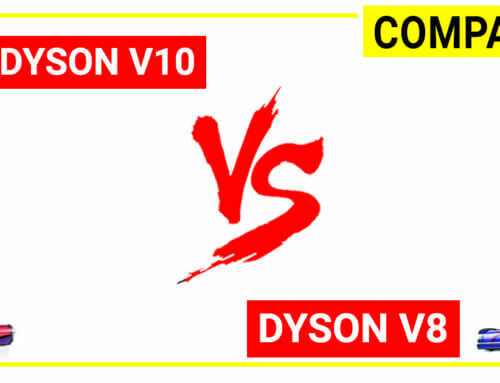 Dyson V8 HEPA is still the ultimate cordless stick vacuum cleaner on the market, however its price is expensive.